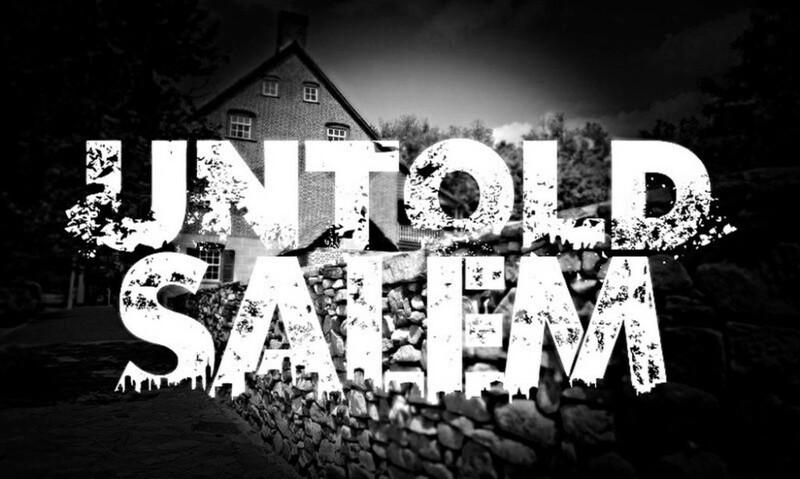 "Untold Salem" is a local hard rock / post grunge band from Winston Salem, NC. 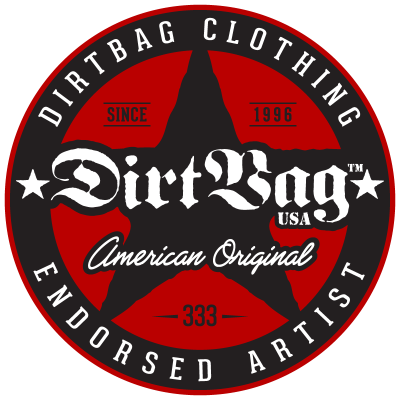 We play a heavy rock style utilizing crunchy, distorted tones along with rhythmic, melodic harmonies. We draw our influences from many styles and strive to create a dynamic blend of heavy and smooth sounds. Untold Salem has gone underground. Keep and eye out and subscribe to our youtube channel and snapchat to see what's going on.